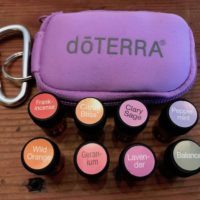 A beautiful, natural lip balm to protect and help soothe dry lips. 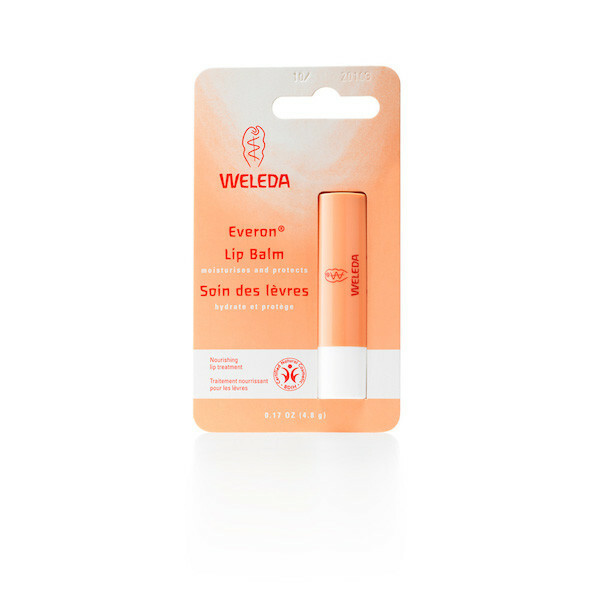 Weleda Everon Lip Balm has been designed to protect your lips from drying, cracking and chapping. 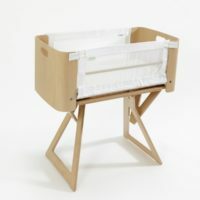 A lovely product to use during labour, when your lips often dry out. a great barrier to protect your lips, and also soothing for after exposure to sun and wind. Jojoba oil, Beeswax, Shea Butter, Candelilla Wax, Rose Wax, Carnauba Wax, Vanilla Extract, Rose Extract.